If your business employs at least one person, you should be thoroughly familiar with both the California and federal wage and hour laws. These laws regulate many aspects of employment from minimum wage to guaranteed rest and meal breaks. One important part of compensation that is regulated by wage and hour laws is overtime payments for individuals who work more than 40 hours per week. Overtime laws entitle certain employees to time-and-a-half payments for additional hours worked. 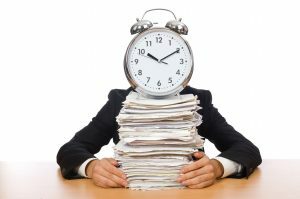 However, not everyone is entitled to overtime and the laws that regulate overtime exemptions can be complex. One important rule under the Fair Labor Standards Act (FLSA) is that anyone who earns less than $455 per week for full-time work ($23,660 annually) is automatically entitled to earn overtime. If employees earn more, a closer examination into their job duties must be made. In addition, once an employee earns $100,000 annually, they are considered to be “highly compensated” and no longer have the right to overtime provided his or her job duties meet certain minimum requirements. The Department of Labor updated the overtime rules with regard to the income threshold and the new rules will take effect on December 1, 2016. The new threshold for automatic entitlement to overtime will be $913 per week for full-time work ($47,476 annually) and the new highly compensated threshold will be increased to $134,004. 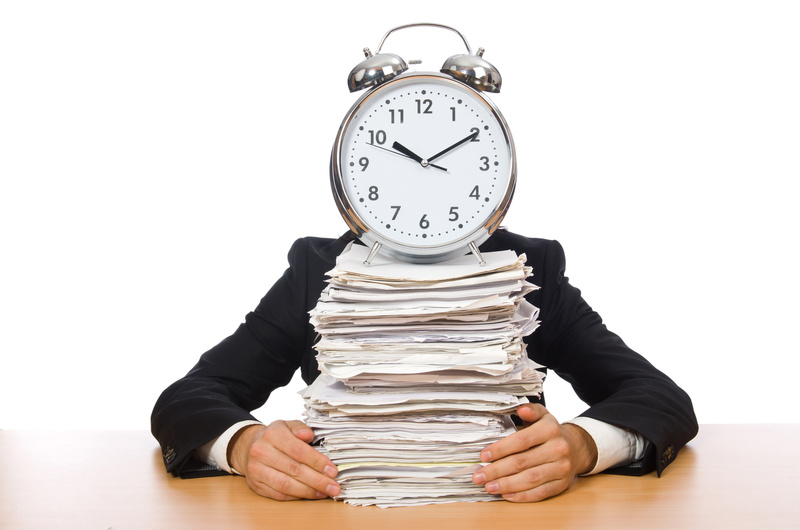 It is estimated that over four million people will receive a new entitlement to overtime. The increase in the overtime threshold is particularly important to California employers. Because California’s minimum wage is currently $10 per hour, the large majority of people who work at least 40 hours per week earn $455 per week or more. Therefore, the income threshold was not a serious issue for many business owners. Many companies that did not have to consider overtime eligibility will now have to pay attention to this law. Every business owner should review the earnings of their employees and determine whether or not they will have to make changes to comply with the new FLSA rules. If employees have a new entitlement to overtime, you will have to update payroll and timekeeping procedures to ensure you are in full compliance with the law. In addition, you will have to review the job duties of employees who were previously considered to be highly compensated but who will no longer fit that description to determine whether or not they deserve overtime payments. Ensuring your policies and procedures are up to date with any new changes in wage or employment laws is critical to avoid legal liability and preserve the relationship with your employees. At Structure Law Group, our San Jose business lawyers can provide guidance on all aspects of business law, including employment. Please call our office today at 408-441-7500 for assistance with your business.